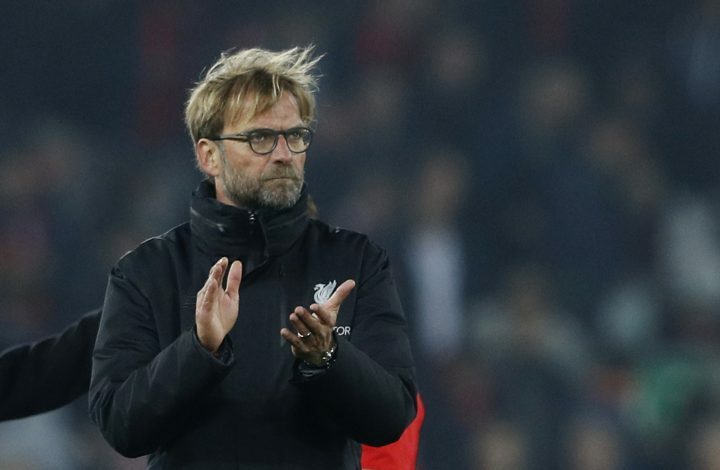 Jurgen Klopp has risked the fury of Liverpool fans, by heaping praises on former Manchester United manager Sir Alex Ferguson. Liverpool have been in great form lately, and following an eight-game unbeaten run, the Reds currently level on points with leaders Manchester City and Arsenal at the top of the Premier League table. 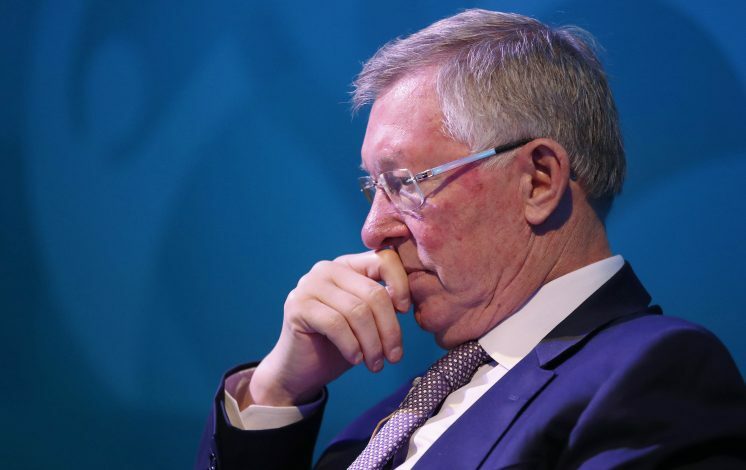 Sir Alex Ferguson recently revealed that he considers Liverpool genuine title contenders this season, thanks to the improvements made by Jurgen Klopp since his arrival in Merseyside. “He has done a really good job and revived Liverpool’s enthusiasm,” Sir Alex was quoted as saying. “It can happen that big clubs lose it. For two decades, Liverpool changed managers without building their own identity. And now, the German has replied to Sir Alex’s warm comments, and his statements could actually end up infuriating the Liverpool fans, given their history with Ferguson’s Manchester United, and how the Scot successfully knocked the Anfield giants off their perch. The 49-year-old further went on to talk about the changing mindsets and atmosphere at the club. “Maybe we had to change the minds of fans about the past, but while I don’t know too much about enthusiasm I feel there is a positive atmosphere in and around Melwood at moment.